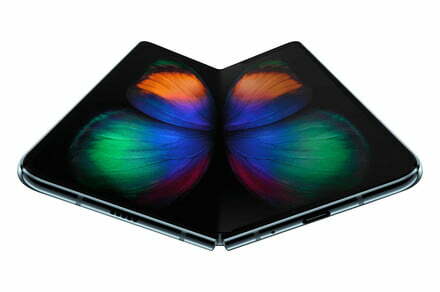 Samsung’s Galaxy Fold is finally here — it’s the company’s first foldable smartphone, with three screens, six cameras, and a dual-cell battery. What’s it like to use? We spent some time with it to find out. The post Samsung Galaxy Fold hands-on review appeared first on Digital Trends.